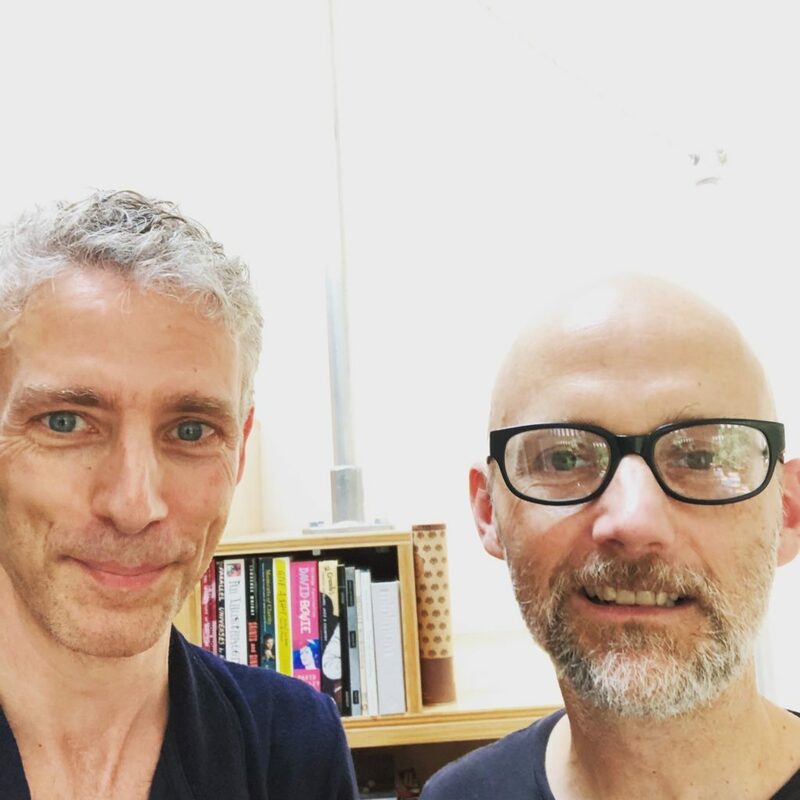 Electronic dance musician Moby joins the show to talk about what he learned from writing his memoirs and what he learned from reading bad ones. We get into the toughest/most embarrassing story he had to tell, the banality of turning 50, the benefits of public failure, the pros and cons of the infinite jukebox, his take on contemporary pop music, his decision to sell off most of his recording equipment and his records, the two things he would save if he had a house fire, his favorite Star Trek captain, and a lot more! Give it a listen! And go buy Porcelain: A Memoir and Moby’s new record, Everything Was Beautiful, and Nothing Hurt ! 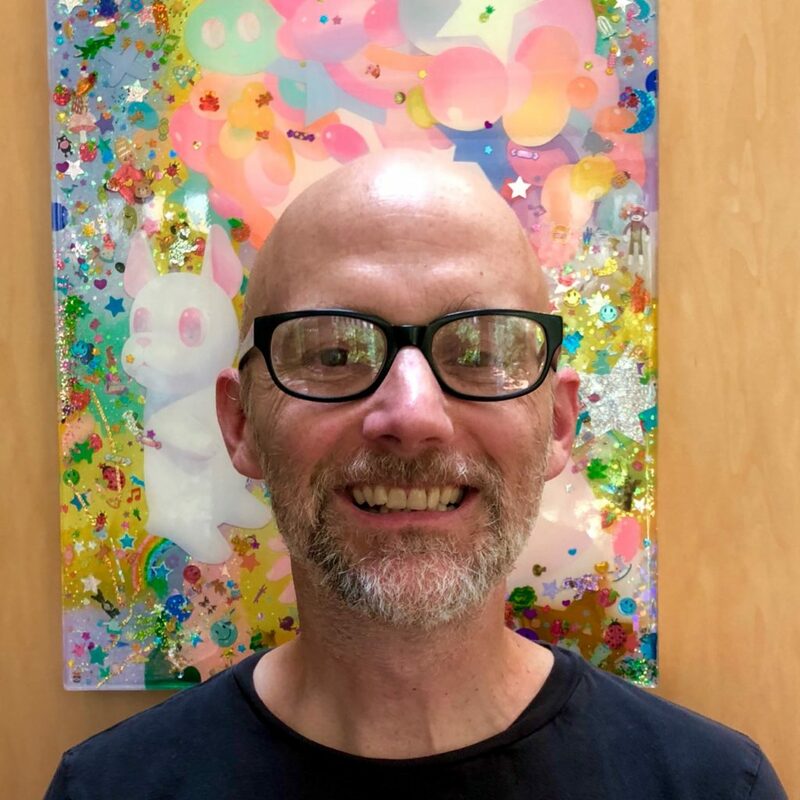 Moby is a singer-songwriter, musician, DJ, and photographer. His records have sold 20 million records worldwide. AllMusic called him “one of the most important dance music figures of the early ’90s.” He lives in Los Angeles. Credits: This episode’s music is Fella by Hal Mayforth, used with permission from the artist. 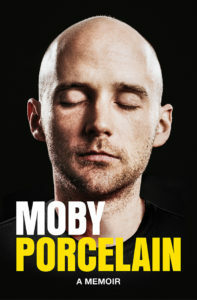 The conversation was recorded at Moby’s home on a pair of Blue enCORE 200 Microphones feeding into a Zoom H5 digital recorder. I recorded the intro and outro on a Heil PR-40 Dynamic Studio Recording Microphone feeding into a Cloudlifter CL-1 and a Mackie Onyx Blackjack 2×2 USB Recording Interface . All processing and editing done in Adobe Audition CC . Photos of Moby by me. It’s on my instagram.